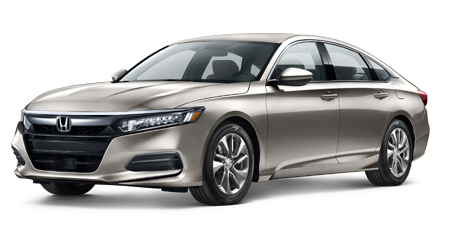 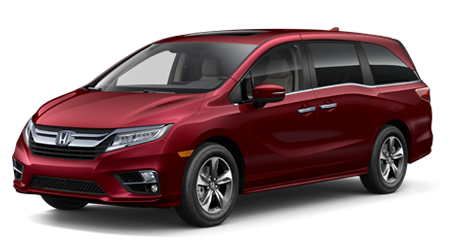 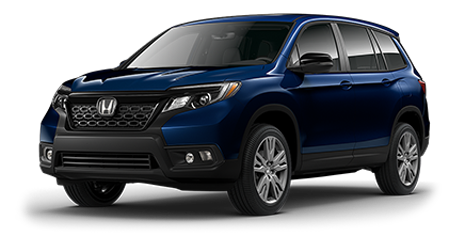 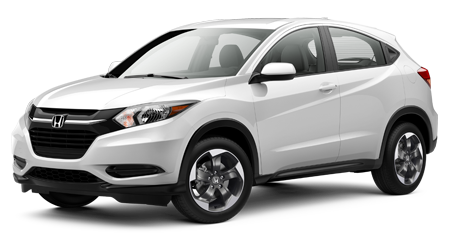 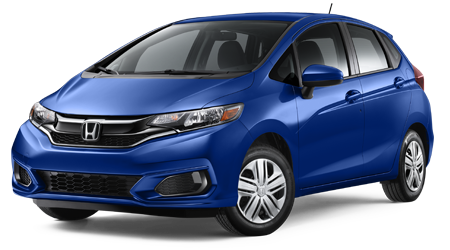 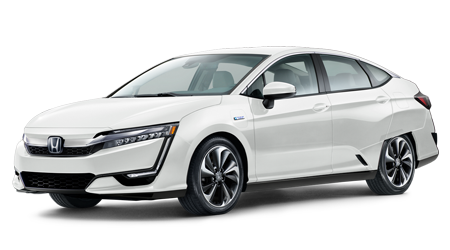 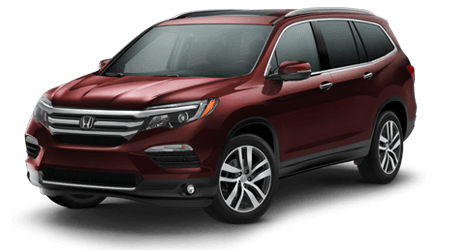 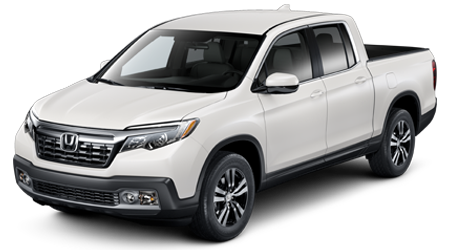 View Pre-Owned Inventory Eskridge Honda strives to make the car buying experience as quick and hassle-free as possible and, over the past few months, we surveyed our valued customers how we can improve their car buying experience. 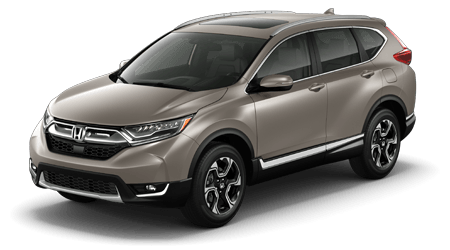 What we learned from these surveys is the time-consuming, back-and-forth haggling needs to be eliminated from the process, which is why we are now adopting a no-hassle price policy. 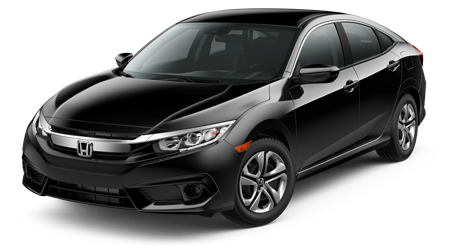 All of our vehicles have been priced daily to be at or below market value with full transparency to cut out the old, outdated way of purchasing a pre-owned vehicle.